View other listings in Lyneham, Dickson, Campbell, Turner, Reid, O'Connor, Braddon, Ainslie, Acton. 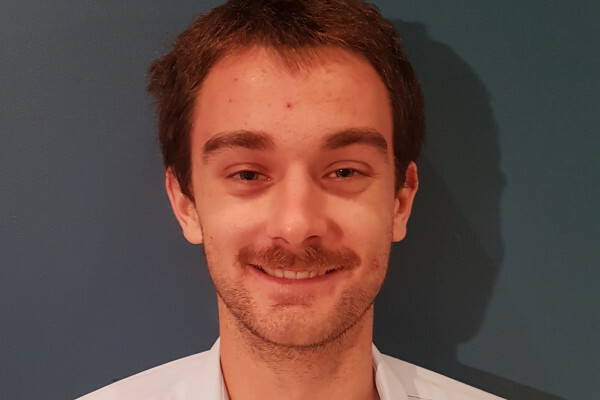 My name is Eamonn and I’m moving from Sydney to begin a grad job with the APS. I'm looking for a place for 12 months, ideally not too far from civic. A bit about me: I’m 23, enjoy staying active (cycling, gym, hiking) as well as some crappy Netflix series, board games and having a drink at the pub with mates. I’m tidy and can cook well enough to avoid starvation (I've found that adding enough cheese and chilli sauce will make anything tasty). I have experience living in share accommodation. 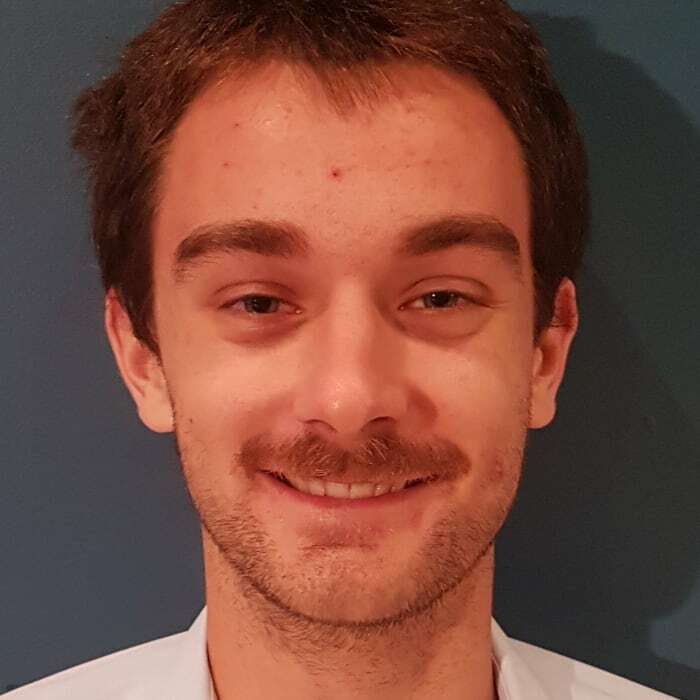 I don’t know anyone in Canberra so would be looking to hang out with any house mates, but still appreciate privacy as well as wanting to spend some time by myself getting to know a new city. I'm around Canberra now and happy to team up to find a place, so send me a message! to view social media content. Facebook is only available to Eamonn's extended network.